The single biggest way you can support homeschooling families – ours and any other homeschoolers you know – is by being open-minded. Our lifestyle is our choice, and it might be different than yours. Different than your neighbors’. Different than your sister’s cousin’s hairdresser’s who also homeschools. If you know our family, you already knew we were different, right?! 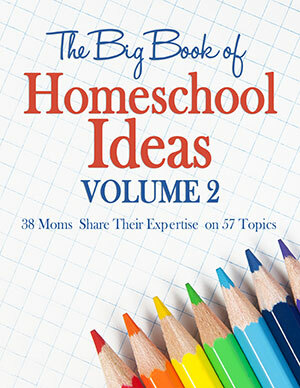 The homeschooling part – maybe even the radical unschooling part – is probably not that big of a surprise. In turn, we believe that this site, which started out as a “family journal,” has turned into a place where people from around the world can receive open-minded support about the educational choices their families are making. I truly believe that is what our family is called to provide, and I hope you’ll stand behind that! My biggest dream is for our learning efforts to become self-sustaining. 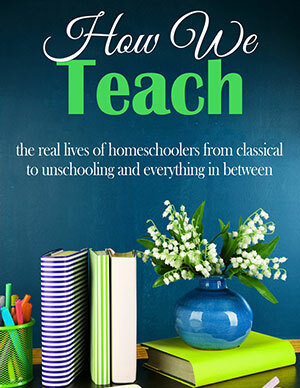 In real-world terms, that means I hope we can make enough money, mostly through this website, to fund our learning adventures – and to have both the technology and the time available to us to share them through Unschool Rules! If you’re interested in helping us out, please read on. There are some traditional – and not-so-traditional – ways you can lend a hand! If you live in Pennsylvania, in the area served by Giant PA/Giant of Carlisle, you can help by designating the Ouroboros Academy/Conciliottoman Family Homeschool as your school of choice in its A+ Rewards program. This costs you nothing and doesn’t affect your gas rewards or other Bonuscard savings – but every month, we receive a fraction of what you’ve spent, directly from Giant, to help offset costs of things like books, trips and lessons. You can read more about the program here. To support us, choose school ID 26495 by registering in-store or designating our school online. If you have a small (or large!) business and would like to spread the word about it, we offer affordable advertising packages starting as low as $25 a month. 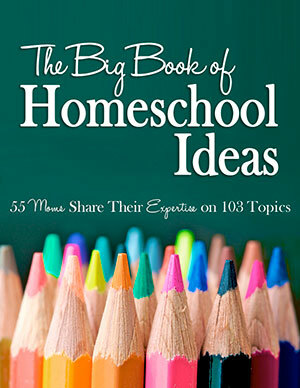 You’ll reach more than 8,000 people across unschoolrules.com and our related Facebook, Twitter and Pinterest accounts! Email me at joan@unschoorules.com for a full list of rates. We’re open to unconventional ideas, especially for products and services we support and believe in! We tend to be pretty low on the “stuff-buying” thing in our house. Most of our books and movies come from the local library or rental services like Redbox, and Sarah’s entire wardrobe would fit in two drawers of a good-sized dresser. But boy, there are certain things we really like. Legos. Books that we can read over and over again. Family movie favorites. 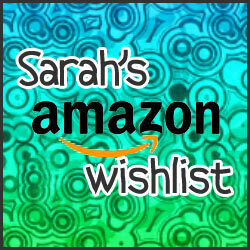 ANY contributions from Sarah’s list are warmly welcomed. Also, if you happen to have any of the items on it, or related ones, that you’re looking to find a new home for, we are THRILLED to “use used” whenever possible! Occasionally, you’ll see posts of mine that have what are called affiliate links. Essentially, I receive a little bit of money if you purchase the product after clicking on my link. I only link to things we legitimately use and recommend, so if you see such a link, it’s because we really do believe in the movie, book or other item! We LOVE being Sarah’s teachers. But even with our large family, we’re only four adults, and her interests are wide and deep. From time to time, we’ve had need of someone with particular experience to help Sarah with some project or another. If you have a skill you’d like to share, either virtually or local to us in central Pennsylvania, let us know by emailing joan@unschoolrules.com. Oh, ick, that part where I say that we can use extra money if you have some to spare! No one likes that, right? Well, the truth is, we can. All our homeschooling expenses, including books, movies, classes and trips, work like any other cost in our family’s budget – the money has to be available without taking from another needed area. We are thrilled to make use of a lot of free and low-cost programs in our community. We live for 4-H, our local parks and our library and the opportunities they provide us. But more often than not, it’s a stretch to include things like Lego Junior Robotics Camp, a science and technology enrichment program, or overnight field trips, like our Assateague excursion, that double as family vacations. So as much as it’s hard for me to put out there, yes, monetary contributions are welcomed as well, in any amount. You can choose how we spend the money, too, if you like. So if you’d like to particularly offset a certain cost, or support our learning in a particular subject area, let us know! You can donate in any amount here. 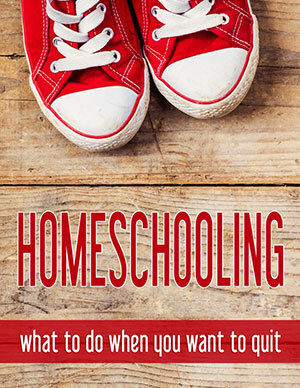 Support homeschooling? We thank you! Most of all, THANK YOU. Thank you for all your comments, your support (in person and online) and your love for us. That means the world, and we are grateful every day for the ways we have been blessed through our homeschooling journey! Is there a way we could help you and your family? Please let us know and we will do what we can! 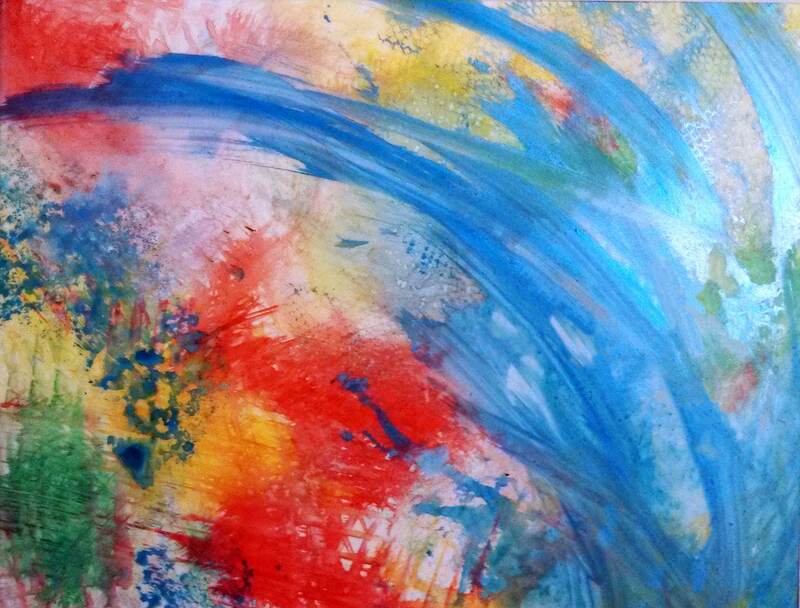 Email me at joan@unschoolrules.com.